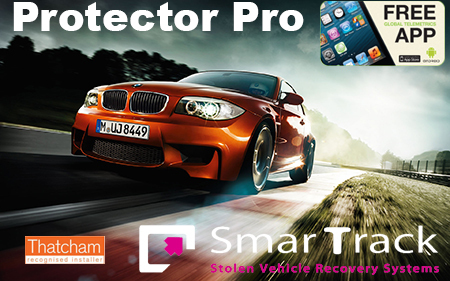 SmarTrack can also monitor your Car if you wish with its Secure Control Centre, it operates 24 hours a day and 365 days of the year. SmarTrack has highly trained and experienced Staff who will call you in the event of a movement alert, battery disconnect and generate a low battery text via its server to your mobile phone...Now that's SmarTrack. The Global Telemetrics APP is available for Apple and Android devices giving you the ability to view your vehicles location comunicating with all Smartrack tracking systems within the current product range. 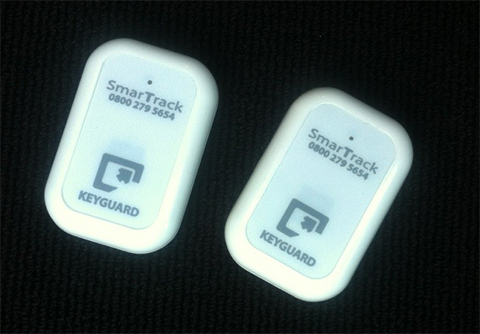 The Smartrack Keyguard Protection includes 2 encrypted remote key fobs allowing the driver extra protection from the vehicle being stolen. If the vehicle is stolen without the encrypted driver key fob the vehicle calls the call center to inform of a unauthorised movement and possible theft. 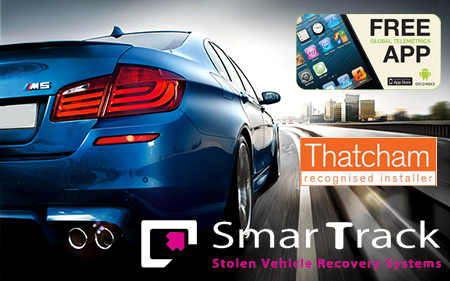 The encrypted driver fob allows detection of authorised drivers and gives the advantage that in event of a theft almost immediately the vehicle is flagged as stolen rather than waiting for the owners call to report the theft making this the best stolen car tracking system available.